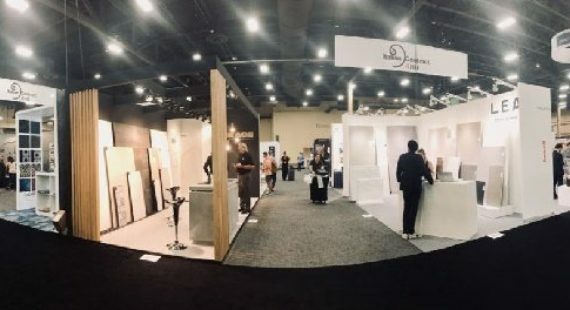 For the second year running a cherry picked selection of the top names from the Italian hospitality contract sector have exhibited at the most important American trade show: HD EXPO under the umbrella name ItalianContract4HospitalityDesign (ic4hd). The show was held from May 15th to 17th 2012 and, with an increase of almost 10% compared to the previous year, registered over 7500 visitors from sectors including Interior Design, Hotel/Resorts, Purchasing Firms, Contractor/Building Developers, Architectural Firm, Restaurants/Casino and Health. An important point is that almost all the visitors to the show are Key Decision Makers for contract development projects. The increase in visitors is directly related to the higher number of exhibitors who are increasingly attracted by the rich programme of seminars and meetings which promote networking and is furthermore an excellent presumption for the 2013 edition which will move to the Mandalay Bay trade show area. 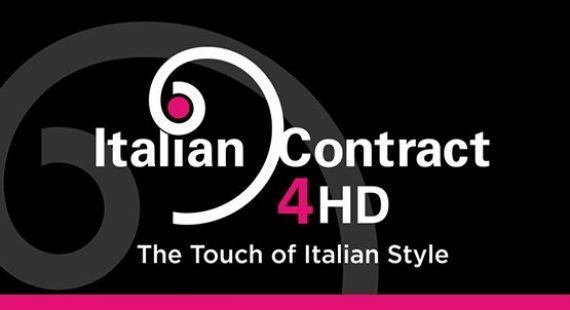 Thanks also to the central location, ItalianContract4HospitalityDesign received visits from important International specifiers and prescribers including the Disney Group (Hotels & Ships), Wynn, BBG-BBGM, Gensler as well as trade journalists. The Italian pavilion was a “show within the show” due to the vast selection of product categories presented by the exhibitors ranging from GardenArt Parasols to Roberti Rattan garden furniture, Lea Ceramiche surfacing, La Cividina armchairs and sofas, carbon fiber pieces by Mast 3.0, Flukso fabrics, furniture in plastic materials by Green and lighting and glass by la murrina. The selection included first time attendees from the top Italian Ceramic scenario who exhibited under the Ceramics Of Italy brand which represents the Italian Ceramics Industry in the World under the patronage of Confindustria Ceramica. The names on show were Atlas Concorde, Fap Ceramiche, Giovanni De Maio, Marca Corona, Mirage and Petracer’s. The ic4hd area, designed in Italy and made using Italian materials was conceived as an elegant but neutral container to enhance the items on show. The distinguishing top banner and signage were designed with a coordinated image thanks to the well known and recognizable shade of magenta, the “Pantone 2011 colour of the year”. Other important Italian companies exhibited outside the Italian pavilion, some using their American Brand Names such as: Artemide USA, Corradi USA, Gervasoni e Omnidecor. Remember to follow the “countdown to the show” for next year’s edition on the HD Expo web site and the ic4hd.com blog. Arrivederci in Las Vegas from May 15th to 17th 2013.